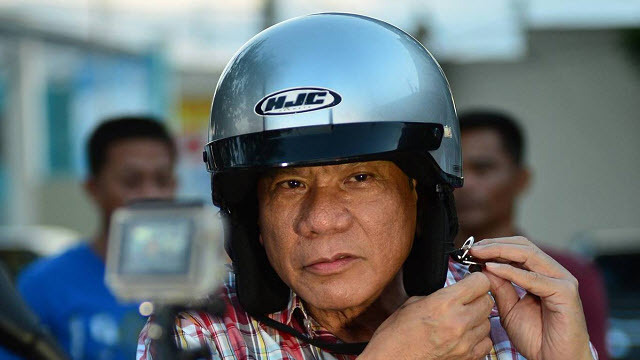 Presumptive President Rodrigo Duterte reportedly got a phone call on Tuesday night from a very important person. 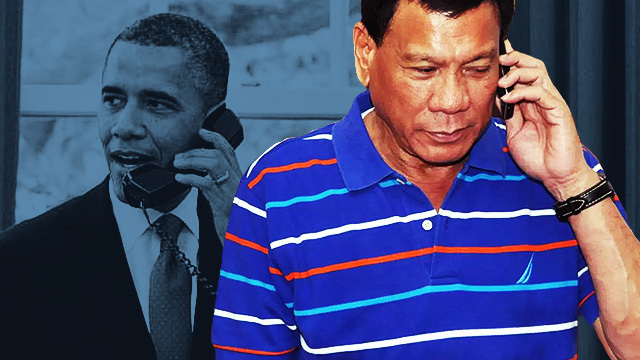 The caller, was none other than United States President Barack Obama, according to a report from GMA News. “President Obama of the United States called me to extend his best wishes and congratulations and I assured him that we will continue with our mutual interests and that we are allied with the West,” said Duterte. Duterte has also met with the ambassadors of Japan and China and is scheduled to meet with the Russian envoy today. The Commission on Elections’ partial and unofficial tally shows Duterte has 15,970,018 votes, or six million votes more than his closest rival, administration bet Mar Roxas.